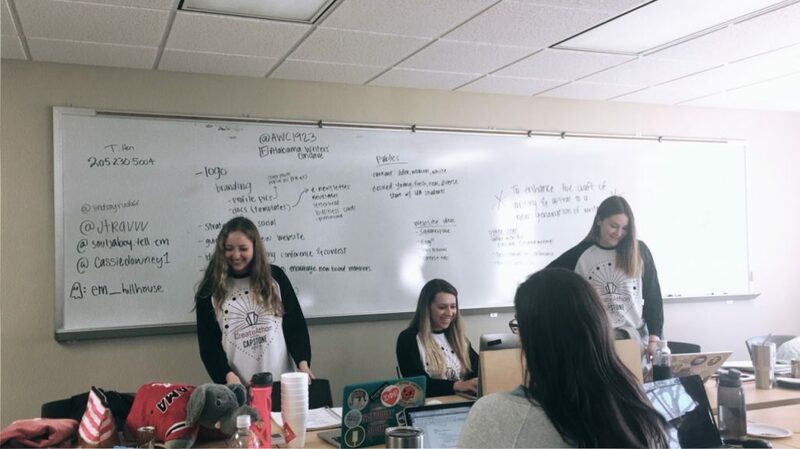 The Public Relations Student Society of America (PRSSA) selected Capstone Agency to participate in CreateAThon, a marketing marathon for local nonprofits, last weekend. CreateAThon is a 24-hour pro bono marathon during which participants work through the night on campaigns that promote local nonprofit organizations, assisting their needs in communication solutions. 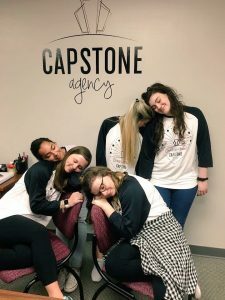 Capstone Agency is one of two student-run agencies chosen to participate in PRSSA’s inaugural CreateAThon. 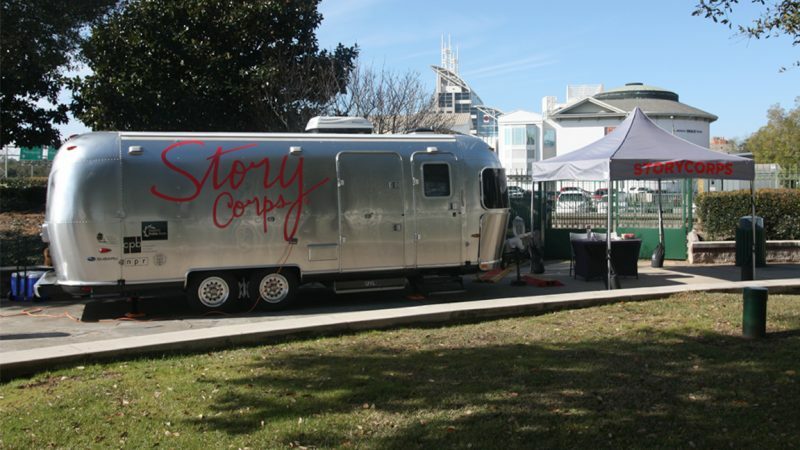 Because Capstone Agency is a self-funding organization, they primarily do work for paying clients. These clients help to fund the costs of the agency and provide student development opportunities that would otherwise be impossible. 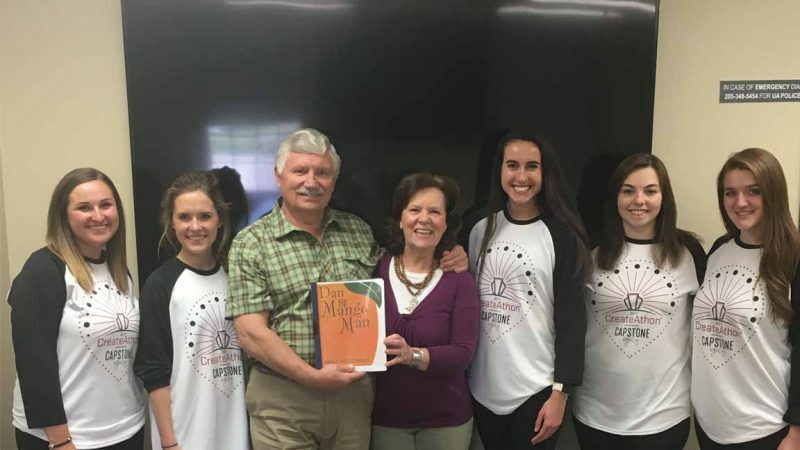 During their CreateAThon, Capstone Agency completed work for seven local nonprofits, including: Tuscaloosa Metro Animal Shelter, First Presbyterian Church of Tuscaloosa, Alabama SPCA, Good Samaritan Clinic, Arts ‘n Autism, Alabama Writer’s Conclave and Camp Fire Alabama. 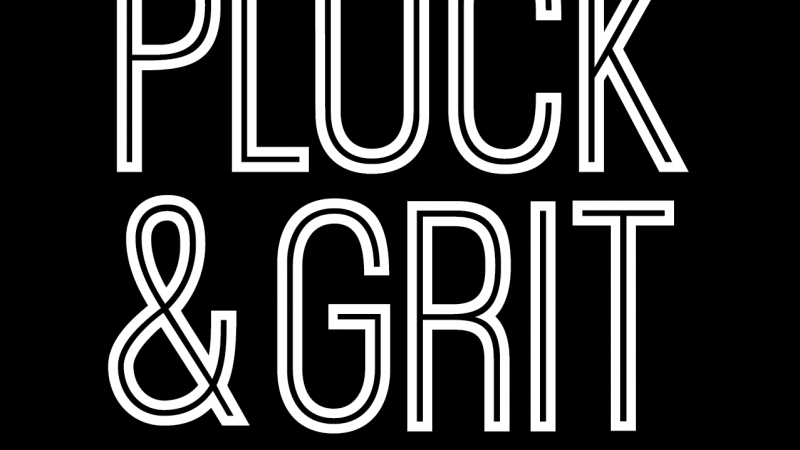 In all, students worked a collective 960 hours, an estimated $27,600 worth of client work. PRSSA’s CreateAThon started on Friday, March 3 and carried on until the following morning, when students presented their work. Website overhauls, communication toolkits, informational campaigns and an annual report were all constructed by students for clients in less than 24 hours. To learn more about Capstone Agency, click here. To learn more about CreateAThon, click here. Dr. Robert Riter, assistant professor in the School of Library and Information Studies, recently presented his work on documentary reproduction and the ethics of containment at the Communication and Information in Network Society: Experience and Insights III conference in Vilnius, Lithuania. His paper examined the ethical issues associated with the digitization of original sources, the intellectual relationships that exist between original sources and their digital surrogates, and the influence of documentary reproduction on artifactual identity. Riter discussed the priority of specific evidential and informational values over others in the digitization process, specifically addressing the originating materiality of the source and its communicative elements. He suggested that the practice provides a context for considering how reproduction and containment practices inform the expression of information and evidence in original sources. In line with this work, Riter’s primary research interests focus on historical topics associated with the publication of original sources, materiality, intellectual and conceptual foundations of archival thought and practice, and the documentary and archival properties of book art. 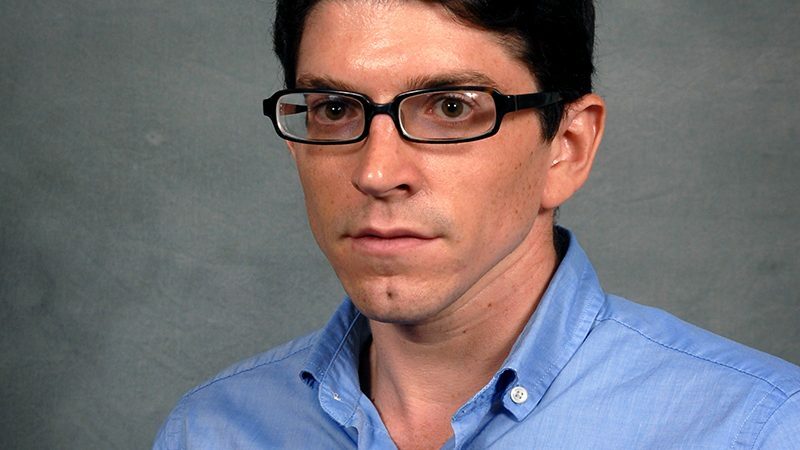 Riter received his PhD from the University of Pittsburgh where his dissertation examined American historical documentary editing, particularly focusing on early modern editorial theory, methods, and their influence on documentary production. Riter holds teaching appointments in library and information studies and book arts. He is the coordinator of the SLIS archival studies program and serves as an advisor to the Birmingham Black Radio Museum and The University of Alabama Center for the Study of Tobacco in Society. Dr. Cynthia Peacock is an assistant professor in the Department of Communication Studies in the College of Communication and Information Sciences. 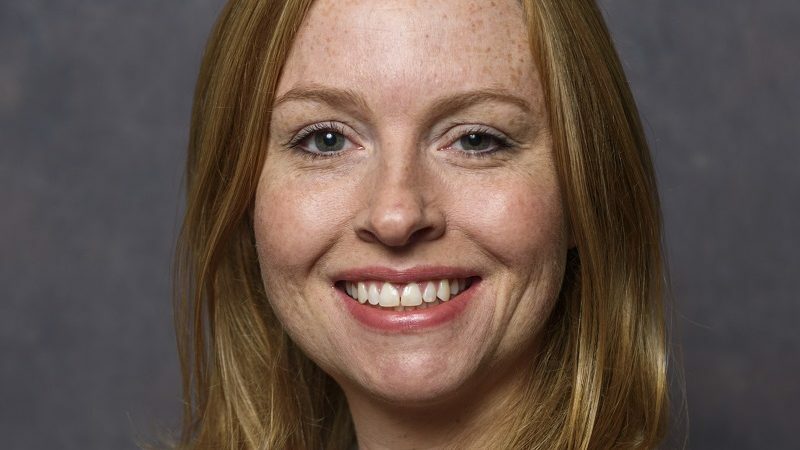 A recent addition to the C&IS faculty, Peacock brings several years of teaching and research experience with her to the position. Her research interests focus on political communication, communication theory and media effects. Peacock’s work with Dr. Peter Leavitt, a social psychologist and visiting professor at Dickinson College, titled “Engaging Young People: Deliberative preferences in discussions about news and politics” was recently published in SocialMedia + Society. The pair’s study examined the way college students perceive the online world as a venue for political discussion by analyzing responses from six focus groups conducted with college students across the United States. Guided by deliberative theory, the pair found that young people prefer engaging with others who are knowledgeable and remain flexible and calm during discussions. They also found that young people’s goals for engaging in conversations about politics primarily revolved around sharing information and opinions, and that they tended to prefer civil discourses that focused on commonalities rather than differences between people. 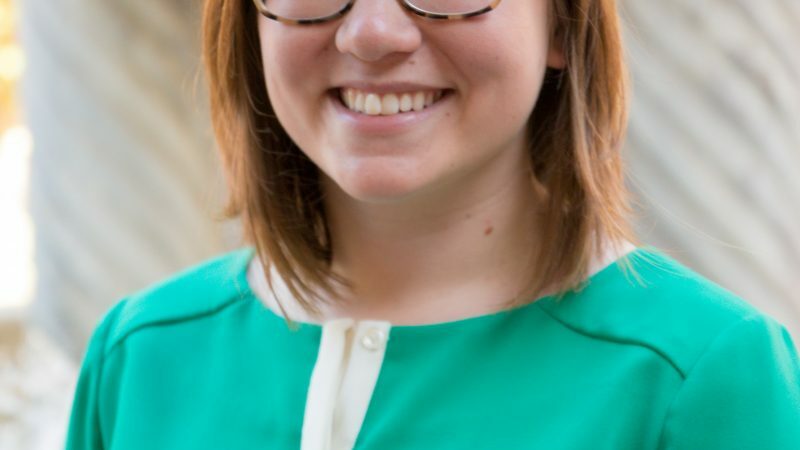 Peacock completed her dissertation, titled “Talking Politics: Political Opinion Expression and Avoidance across Conservative, Liberal, and Heterogeneous Groups,” in 2016 as a doctoral student at the University of Texas at Austin. In addition to SocialMedia + Society, Peacock has also published work in American Behavioral Scientist and Communication Research Reports. She has also written several grant-funded whitepapers for engagingnewsproject.org and presented research at several top communication conferences around the world. 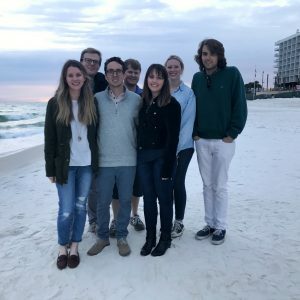 Seven graduate students from the College of Communication and Information Sciences Department of Journalism and Creative Media traveled to Panama City, Florida to present research at the American Journalism Historians Association Southeast Symposium last weekend. The two-day conference takes place in late January or early February each year and is designed to promote graduate and undergraduate student research through a scholarly forum of research presentations and discussion. Students are selected by faculty from participating institutions to present their research in a welcoming and encouraging setting. Faculty from The University of Alabama, the University of Florida, the University of North Florida, Georgia State University and Samford University attended the conference. Student papers are not reviewed for acceptance, but are judged by faculty to determine awards for the best papers in undergraduate and graduate student categories. UA student Ben Pockstaller was awarded first place for Best Graduate Student Paper. Kaylin Bowen and Hailey Grace Steele, also UA students, received second and third place, respectively. JCM faculty member Dr. Dianne Bragg teaches UA’s graduate course in media history and is also the AJHA symposium coordinator. UA students who attended the symposium include: Kaylin Bowen (thesis track), Christopher Edmunds (thesis track), Samantha Hill (community journalism), Keith Huffman (community journalism), Ben Pockstaller (community journalism), Oliver Simpson (thesis track) and Hailey Grace Steele (thesis track). 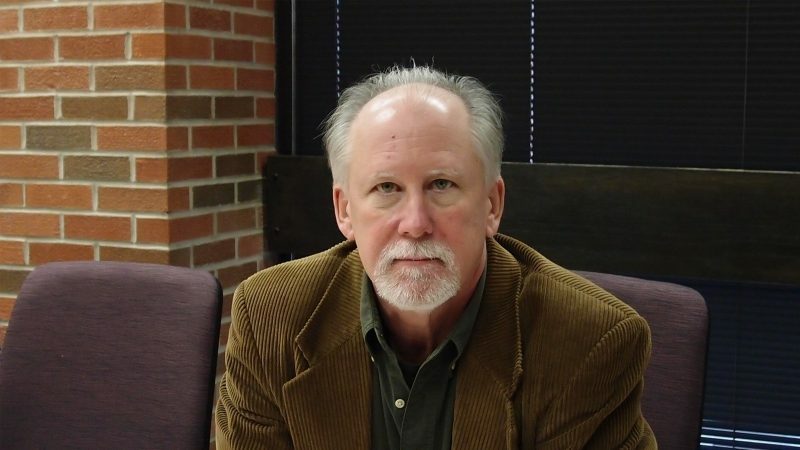 TUSCALOOSA, Ala. – The University of Alabama’s School of Library and Information Studies has named Dr. James K. Elmborg its new director. Elmborg comes to UA from his professorship at the University of Iowa, where he formerly served as director of the School of Library and Information Science from 2006 to 2011. At more than $3 million dollars in external funding, Elmborg has an established record of securing grants and managing large-scale, collaborative initiatives. 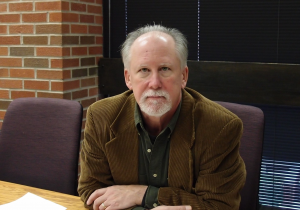 He has made a name for himself in the fields of critical information literacy and digital humanities. Elmborg received his doctorate from the University of Kansas in 1995. 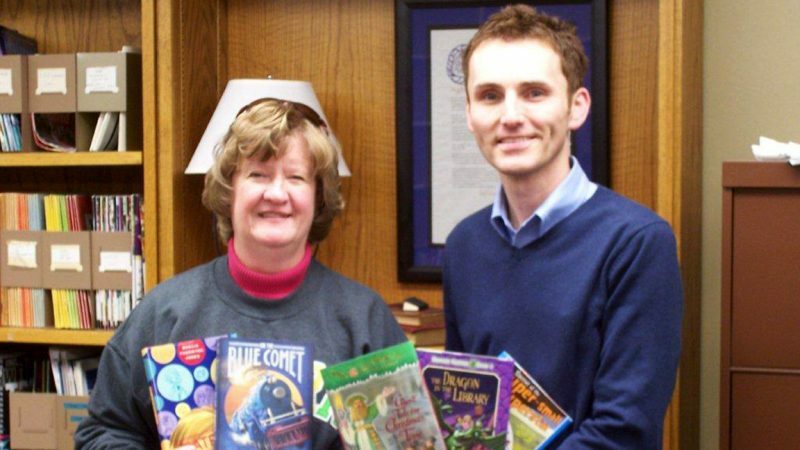 He is the author of two books: Centers for Learning: Libraries and Writing Centers in Collaboration, and A Pageant of Its Time: Edward Dorn’s Slinger and the Sixties. 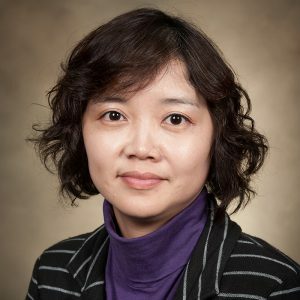 Dr. Eyun-Jung Ki is an assistant professor in the Department of Advertising and Public Relations. A graduate of the University of Florida, Ki’s research interest focus on organization-public relationship management and its measurement, emerging media in public relations, and organization sustainability communications. In a recent study, Ki assessed the progress of research on global public relations from 2001 to 2014 and suggests that – given the steady increase in the number of articles addressing global public relations – the field should shift from description to theorization and work to establish theories specific to global public relations with methodological diversification. Designed to investigate the trends, patterns and rigors of research studies examining global public relations, the study conducted a content analysis of published articles in public relations journals as well as other communication journals between 2001 and 2014. During the time span outlined, a total of 163 articles examined topics related to global public relations. The United States was the nation of most frequent focus in the articles, followed by China, the United Kingdom and South Korea. 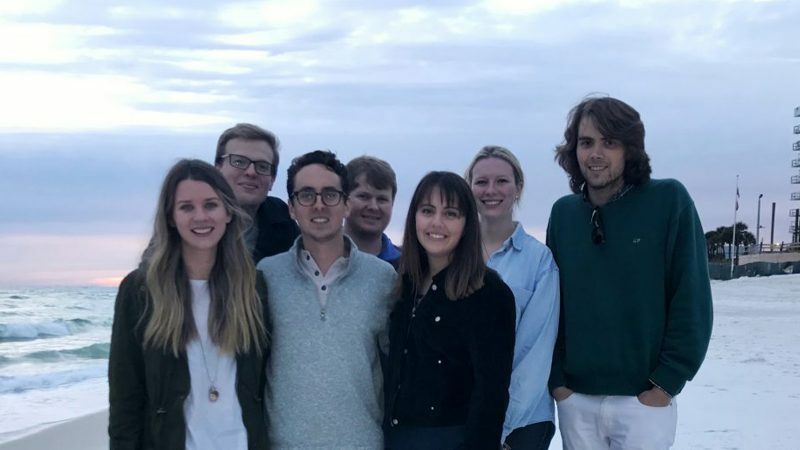 In addition to 40 peer-reviewed publications, four conference proceedings, six book chapters, and 53 conference presentations, Ki is also an Arthur W. Page Legacy Scholar and a Plank Center Scholar. Her work has been published in the International Journal of Strategic Communication, Public Relations Review, Journal of Mass Media Ethics, Computer and Human Behavior, Journalism and Mass Communication Quarterly, among others.